It's great to see a relatively affordable Windows 8 convertible with Intel Core CPUs, full size keyboards and fast SSD drives. 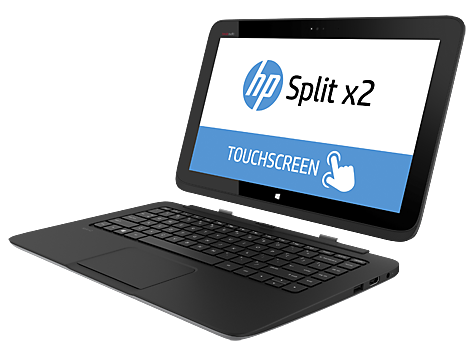 The HP Split x2 brings novel and useful designs to a broader range of customers, and they've made a solid product. Obviously, even the $850 4th gen Core i5 model won't compete with high end Ultrabooks that have full HD displays and faster U series CPUs, but those cost $1,000 to $1,300 for Core i5 models. 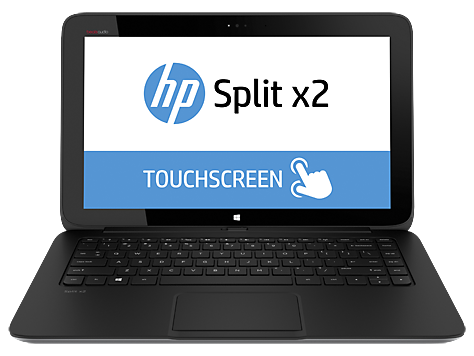 The HP Split x2 hasn’t split our verdict on where this product sits. Literally: it should sit on a desk. And that defies what the product is supposed to be about. For all its efforts at being a two-in-one device - well, physically at least, it succeeds in being that - it fails to deliver a truly portable tablet device; it’s just too large and heavy and, therefore, confused as to what it's meant to be. It’s bigger than the Envy x2 too and we’re not really sure why. So there we have it. As a laptop there’s some good here - hence the score being fair, it’d be lower if there wasn’t some success in its at-home laptop highs - but as a tablet-laptop device the Split x2 makes even the Surface Pro 2 look like a beanpole. 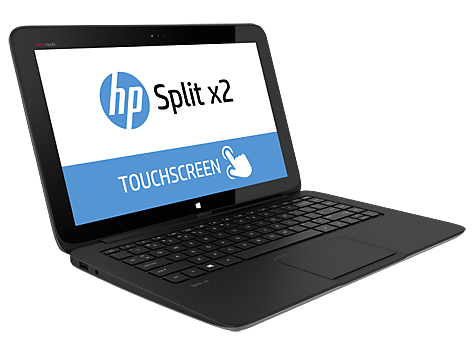 It’s a great concept and while the execution leaves something to be desired – particularly in weight and battery life – HP’s Split 13 x2 proves itself a useful piece of technology nonetheless. 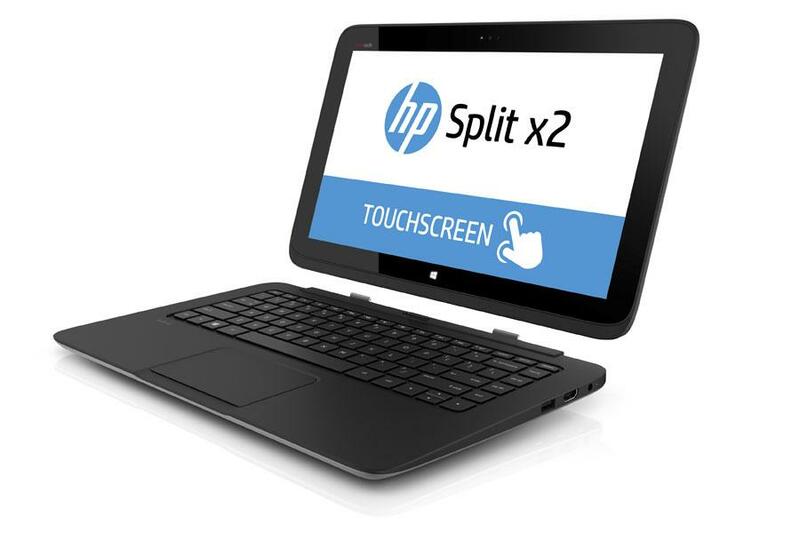 It’s a great concept and while the execution leaves something to be desired – particularly in weight and battery life – HP’s Split 13 x2 proves itself a useful piece of technology nonetheless. At first glance, the HP Split 13-m100er x2 may not seem like something a user would want, with its bulky build and heavy weight, but it comes at a very affordable price. The device is 26 mm thick and the tablet alone weighs 1.1 kg and weighs 2.25 kg when paired with its even bulkier looking keyboard. 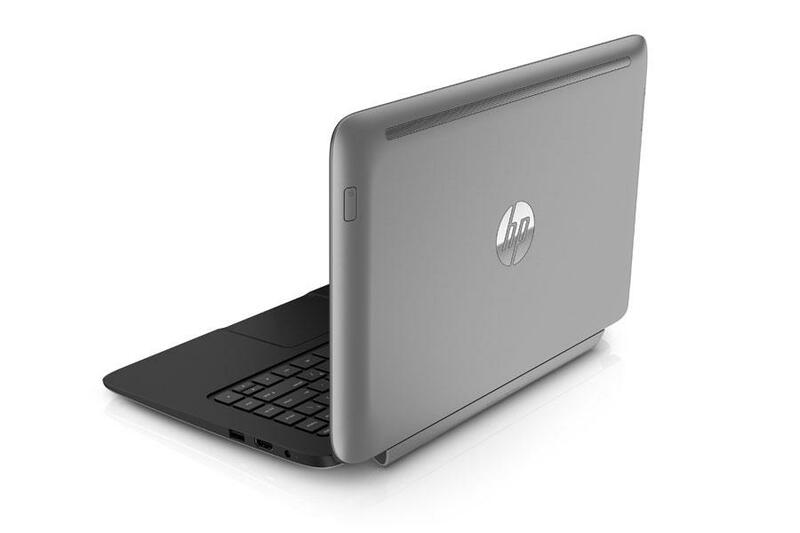 HP has made the large keyboard work in their favor though, by including an external battery and a 500 GB hard disk as well. 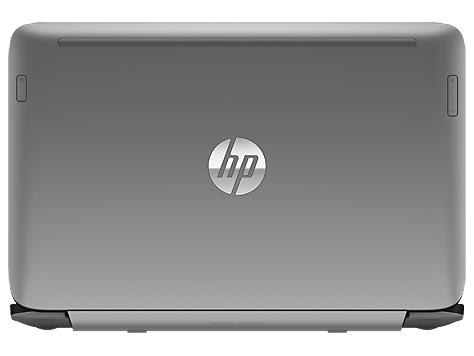 The HP Split 13-m100er x2 is equipped with an Intel Core i3-4010Y processor, which gives a decent enough processing power for most users. 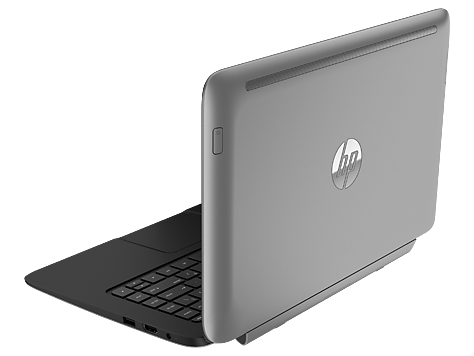 Along its 4GB of RAM, the HP Split 13-m100er x2 won't be giving any extraordinary performance, but certainly gives an acceptable one. The 13.3 inch screen is pretty decent. It has a resolution of 1366 by 768 which gives pretty clear pictures and video but definitely not the best out there. It supports the basic Wi-Fi modules and Bluetooth 4.0 but all wired connectivity must be done with the keyboard which comes with 3 USB ports, a HDMI output and an SD card reader. 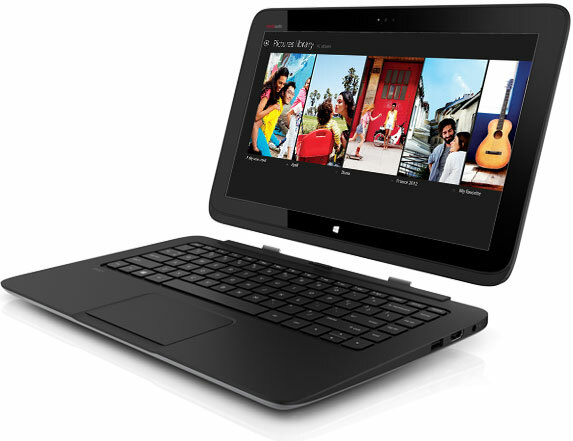 All in all, the HP Split 13-m100er x2 comes with pretty good specifications overall, however, the tablet has very poor mobility. Big size and dependency on the keyboard dock doesn't make it the best travel mate. Positive: Impressive battery life; stylish design. Negative: Heavy. Positive: Decent touchscreen; good speakers; good connectivity; excellent storage capacity; extra battery.